We know how exciting and nice Safari and trekking through the jungle can be. But is it always enough to keep you interested in Africa wildlife? Today, there are many more different ways to explore the area. 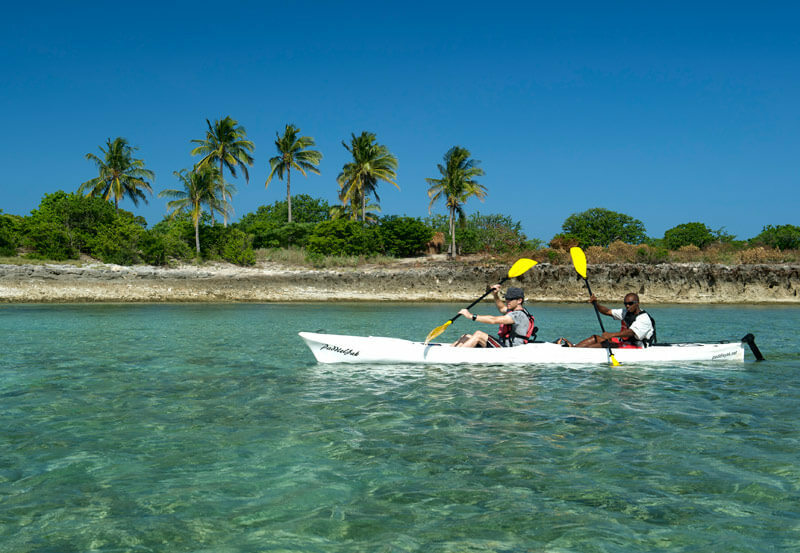 The most popular nowadays is kayaking! 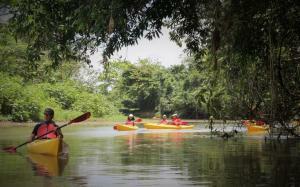 It’s the best to try it our on the Lekoli river fast flowing current. Trust us, it’s a completely new and revolutionary way to explore the area and get that extra hit of adrenaline in case you need it! Although very adventurous and thrilling, we found this experiece quite relaxing and mind numbing. The amount of wild animals which can be seen throughout the kayak trip is just amazing! Did you know that Africa is also a leading continent in number of species of fish found there? Kayaking cruise seems like a nice way to find out if that’s true! When coming to the end of the flow, you are free to walk your way further. 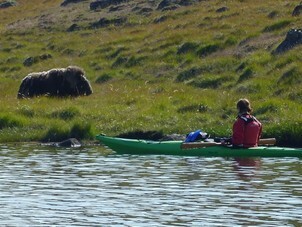 Animals there are not really use to seeing people so deep in the wild, but if you keep your distance, we’re sure they won’t feel disturbed by your presence. Make sure to keep your binoculars around your neck at all times not to miss the perfect view. You’ll meet some buffaloes, apes, snakes, reptiles and (if you’re lucky enough) some big cats! Apart from seeing many animals characteristic for African area, you will also get to enjoy beautiful and breathtaking flora and landscapes. Africa is also full of different, magnificent types of plant you will never get to see again! No matter what are your preferences – this is the kind of Safari you will simply love. 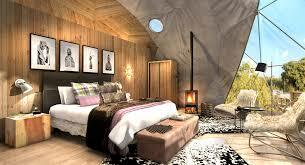 It is perfect if you’ve visited Africa before and did some walking or driving Safari. It might not be the best to try this one out if you’re on vacation in Africa with little kids. The experience might be a bit too much exciting and tiring for them. 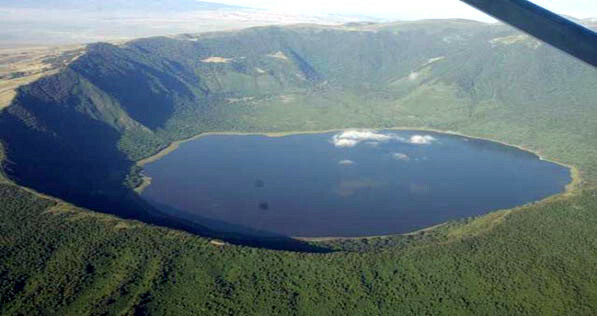 Set only about 40 kilometers away from the Ngorongoro highlands and the famous crater, The Highlands Camp is truly one of a kind. It is situated at the end of the mountain forest, right next to the Volcano called Olmoti. 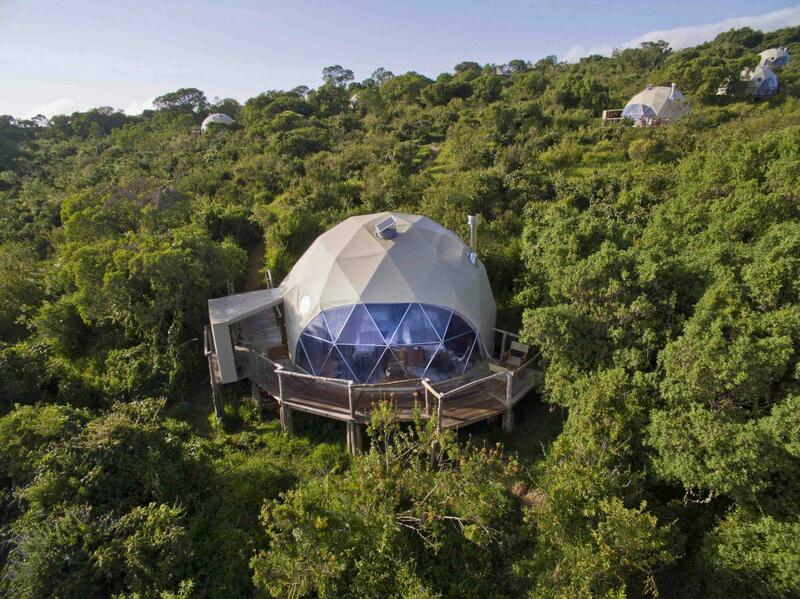 The most interesting thing about staying in the camp is choosing between different Safari excursions. You can go for the Great Migration Tour through the rivers of North, exploring alligators, cheetahs and hyenas. If you’re into cats, you can go for the Big Cats and The Big 5 tour. 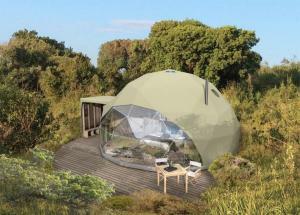 Maybe in for gorilla trekking? Combine your love for animals into Kilimanjaro climbing and then rest lying on the local tropical beaches. 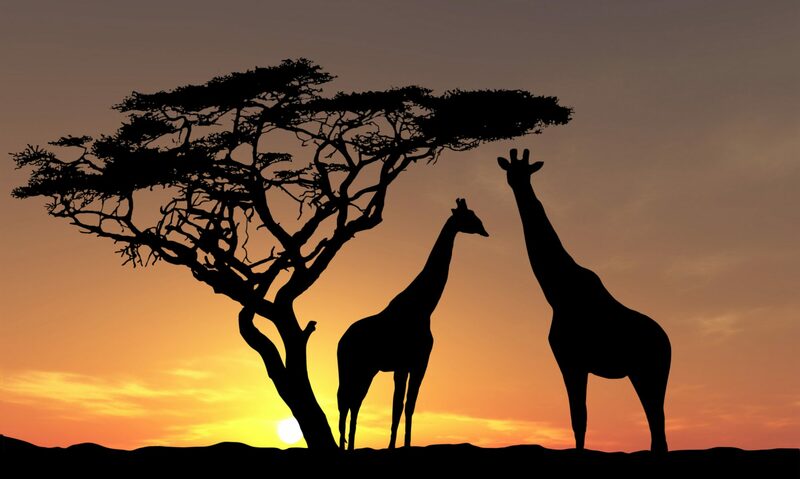 Get the best of the cultural experience while exploring the wildlife of Africa. 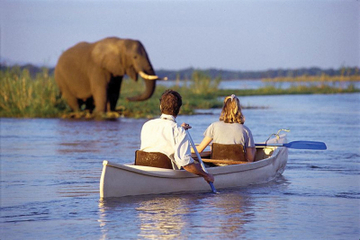 Depending on who are you traveling with, you can choose from different kinds of Safari trips. Choose a Family Safari if you’re on vacation with your kids. 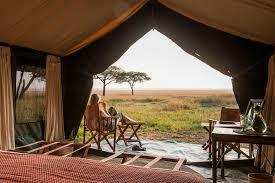 If you are taking your time to enjoy your partner’s company, go for Romantic Safari. If you are a sports buff and take no rest – Active Safari is the thing for you! If it’s your first time and you’re not really sure about what you want – go for the Classic one instead of taking time to decide. 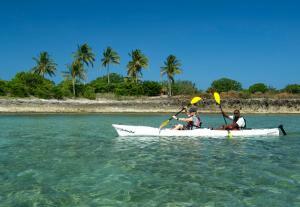 There are a lot of tour packages which offer some diverse services. If unsure about what you need or want, take personal guiding into mind and leave it to someone else to think about. Enjoy your Safari!